Being an artist is about fearlessly breaking the boundaries. K. Michelle takes pride in that part of her job. Her first full-length album, 2013’s Rebellious Soul [Atlantic Records], flipped the script for R&B and enjoyed staggering success in the process. Arriving at #1 on Billboard’s “Top R&B/Hip Hop Albums” chart and #2 on the Top 200, it made history as it became the highest Top 200 entry for a female R&B singer’s debut since 2001. In addition to yielding the hits “V.S.O.P.” and “Can’t Raise A Man”, the record spawned the Rebellious Soul Musical directed by Golden Globe-winning actor Idris Elba. She also solidified her place amongst music’s elite, garnering a Soul Train Award for “Best New Artist” and an NAACP Image Award for “Outstanding New Artist”. 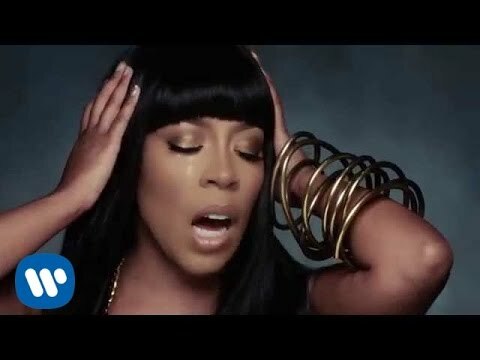 Still, when it came time to work on her sophomore effort #AWBAH, K. Michelle wanted to pave a new path once again. “I’m a very musical artist,” she declares. “This is a statement that I don’t let genres define what I sing or who I am. I wanted to merge everything I love into something exciting. That was my vision here.” Recording in Los Angeles with hit-makers including Pop & Oak [Britney Spears, Drake], Eric Hudson [Kanye West, Mary J. Blige], and Lil’ Ronnie [R. Kelly, Lupe Fiasco], she indeed turned to one of her earliest influences for inspiration. “I went back to my love for country music,” she admits. “My first voice teacher told my mom, ‘People will expect her to sing a certain kind of music, but I want her to try other things’. So, he got me to sing country and yodeling. It’s a big part of who I am. The first tape I ever got was The Judds’ Love Can Build a Bridge. I learned storytelling from that style, and my vocal runs definitely owe something to it.” The album’s first single “Love Em All” flaunts her artistic evolution and daring spirit. An exuberating production from Lil’ Ronnie, Shea Taylor, and B.A.M., she carries a stunning and striking melody that’s both powerful and provocative. There’s a distinct bombast to the track emblematic of her progression. “It’s a mix between R&B and rock,” she goes on. “It shows the diversity to come on the album. Lyrically, ‘Love Em All’ is about how I’m going to keep dating until I find the right man—and I’m going to love ‘em all. I love each of the guys I’ve dated for different reasons. One might be compassionate, while another might be tenacious. It’s all of those qualities.” Also on the album, “Maybe I Should Call” gets real, recounting the true story of an old flame. 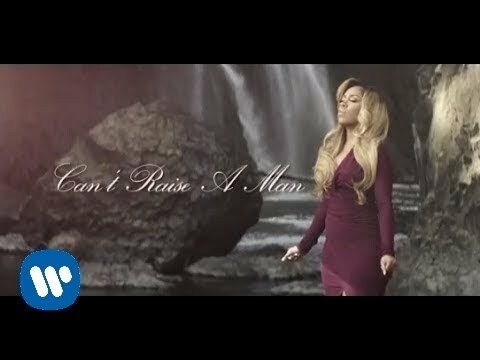 Of course, K. Michelle’s expansive vocal range also takes the spotlight. “It’s the full story of this situation I had with a guy I dated,” she recalls. “He had a child on the way, and he didn’t want to be with the mother of his child. It’s a lot of drama. I’m a tough cookie, and I can be very stubborn. Some days, I think, ‘Maybe I should call him and try to work through it’. Other days, I say, ‘I should let it go’.” Meanwhile, the gorgeous “God I Get It” directly reflects her passion for country music with its traditional instrumentation and captivating harmony. “That’s my country song,” she smiles. “It’s just saying, ‘God, I get it. I know I do wrong. I know you’re trying to help me and send me signs. I have to do better’.” Outside of music, K. Michelle also continues to turn heads. After successful stints on VH1’s Love & Hip Hop: Atlanta and Love & Hip Hop: New York, she will launch her very own VH1 series K. Michelle My Life in fall 2014. “I wanted to show a different side of myself,” K. Michelle adds. “People know the turn up side, the aggressive side, and the loud side, but they don’t know that I laugh a lot. They don’t know what it’s like for me to make an album. They don’t know what it’s like for me to be a mother and do all of this. They’ll get to see the realness of who I am.” Listening to #AWBAH is the best way to get to know K. Michelle. “I put everything I could into this,” she leaves off. “Quality music always finds a home. 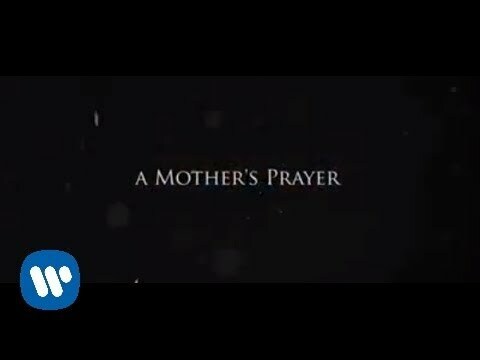 I hope people feel great when they hear this, and they know good music is alive. You can identify so many situations within this album. I want everyone to be able to live with it for a long time.” Book K. Michelle for shows and concerts at Heavy Rotation booking agency. Worldwide Bookings with HR Booking. K. Michelle Booking, Book K. Michelle. 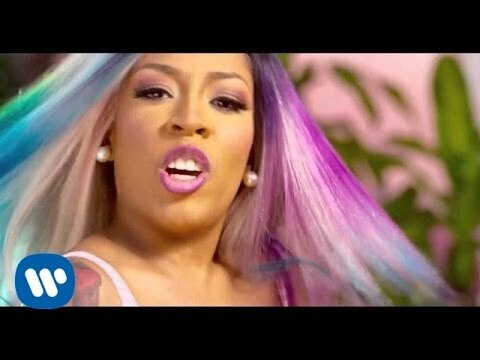 Book artists like K. Michelle, K. Michelle booking agent, contact K. Michelle email, K. Michelle manager, K. Michelle management for concerts, bookings, biography, pictures, videos. 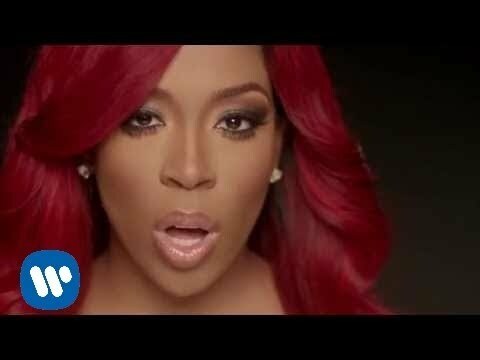 K. Michelle may be available for your club shows, private party, festivals or other events.